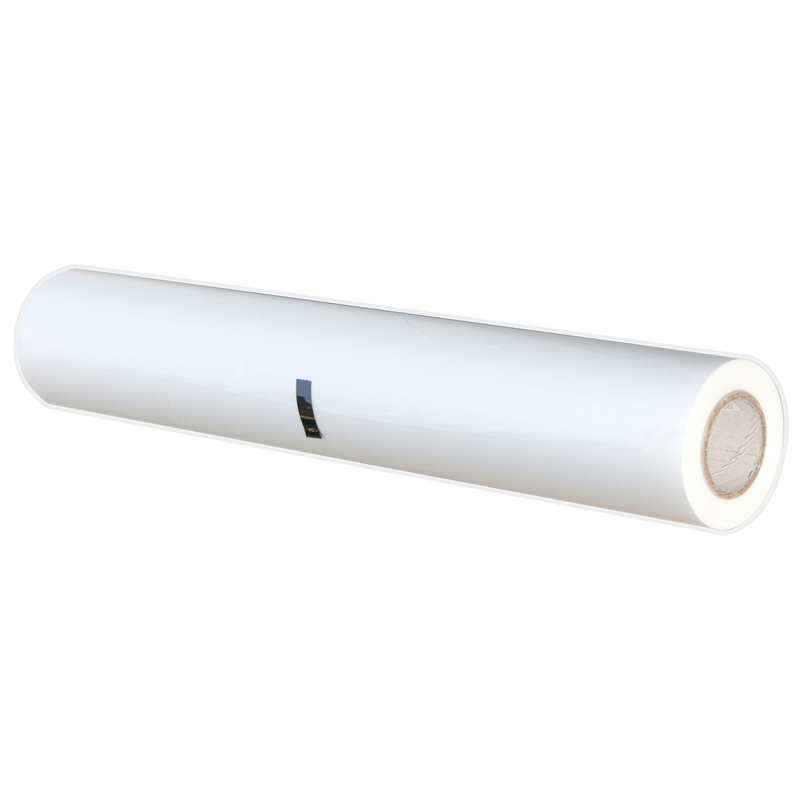 Dry-Lam roll laminating film is general purpose film for laminating documents, posters, menus, art projects, teaching aids and much more. 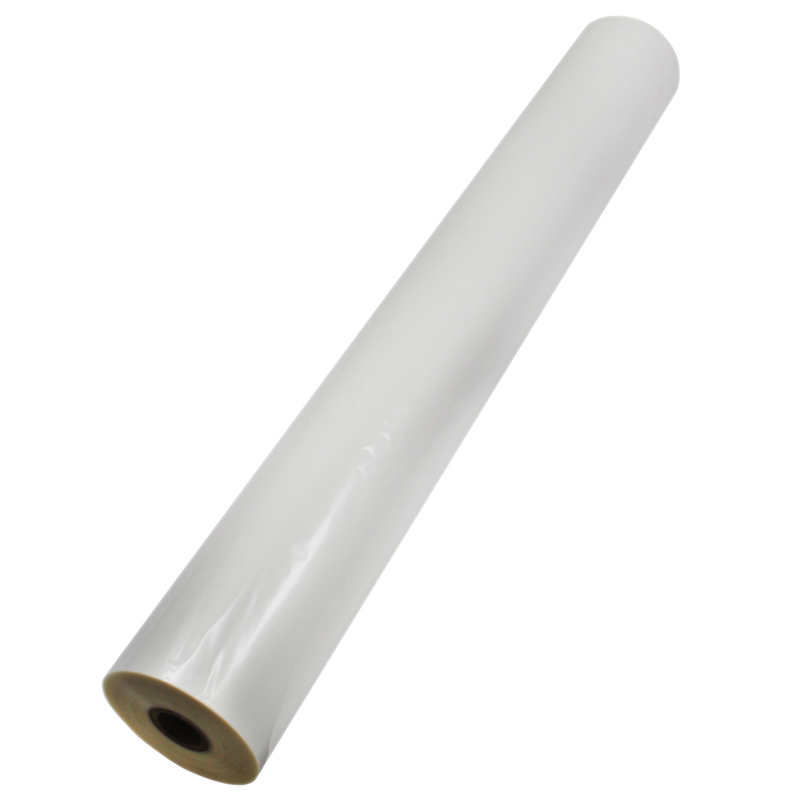 Dry-Lam is the film of choice for many schools, offices, printers and teacher stores. The film is 1.5 mil thick with a 1" core. Melting Temperature is 280 degrees. Each roll measures 25" x 500'. 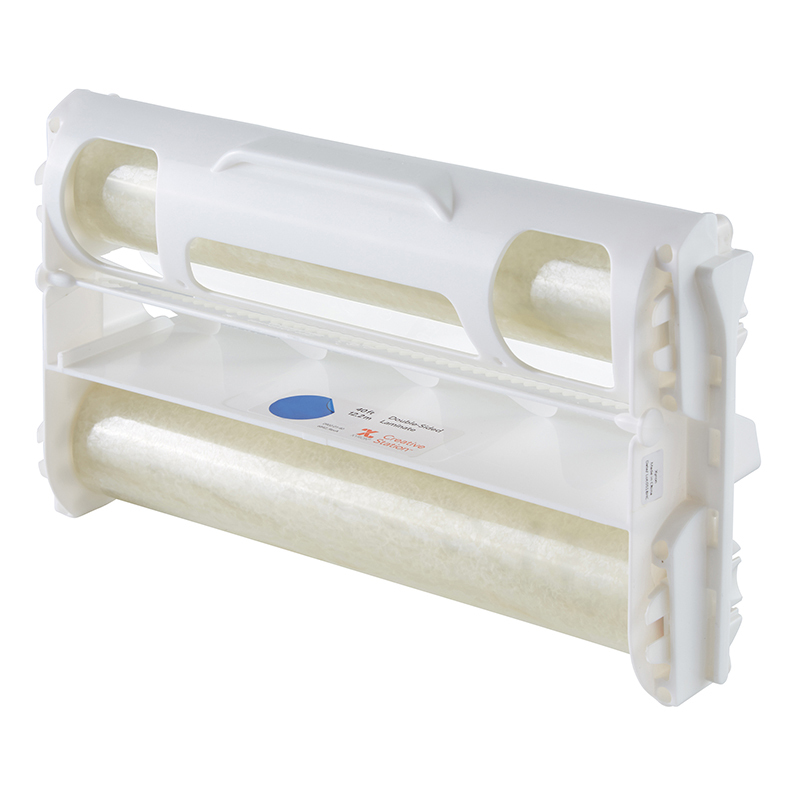 Includes 2 rolls. 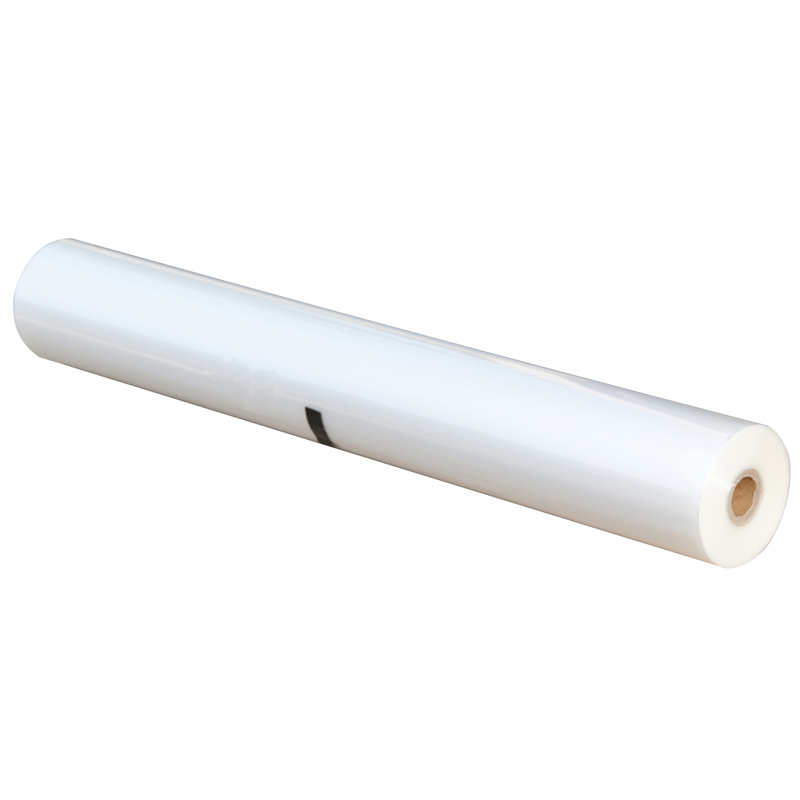 The Laminating Film 25inx500 2rls/boxgloss 1.5mil 1inch Core can be found in our Laminating Film product category within the Arts & Crafts.